Also, it's funny that you think Baragon would be more suitable on Ultraman. The suit was recycled as Pagos in ULTRA Q (episode 18)and Neronga (episode 3), Magura (episode 8), and Gabora (episode 9) in ULTRAMAN. Just wanted to reiterate some love for Honda. 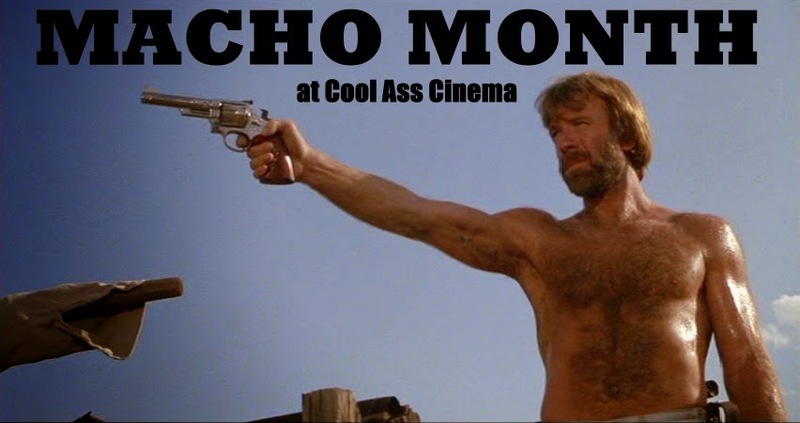 He made such great genre pictures, and his work on RAN is always forgotten. He ghost directed most of it! 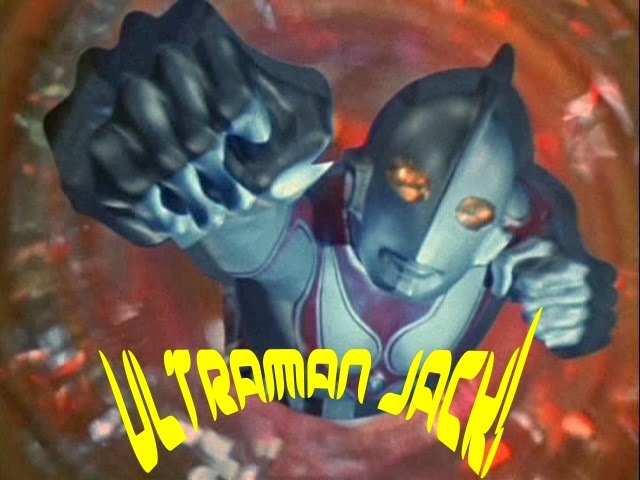 I've got a disc of four subtitled episodes for ULTRA Q and haven't watched ULTRAMAN in a long time. 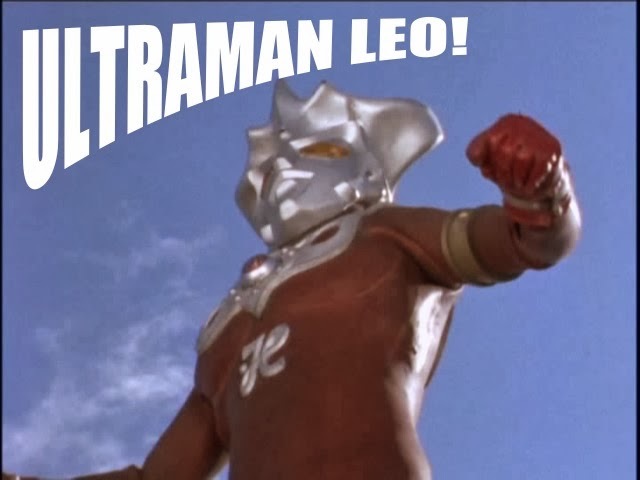 I've got a few discs of ULTRAMAN LEO that haven't been watched save for a few shows. That one was kind of dark compared to some of the others. I'll have to look for the recycled Baragon suits the next time I watch the shows. Honda was an amazing talent and it seems doubtful his GODZILLA from '54 will ever get the level of critical recognition it deserves. What did you think of Ultraman Leo? It's kind of somber, but I love the submerged Tokyo set of the first two episodes. I like the formula of it too. With Leo having to do quirky training techniques while being mentored by the crippled Ultraseven. The monster suits are beyond terrible though! 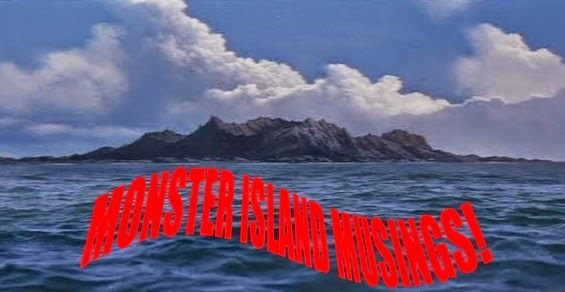 As I recall, King Kong vs. Godzilla had its origin in Willis O'Brien trying to pitch a concept called "King Kong vs. Frankenstein," so I've always thought that Toho doing a giant Frankenstein monster was like a circle closing. That being said, I was never too thrilled with this one, just because having a plain old guy (approximately) tussling with a suit monster sort of broke the kaiju illusion for me. Gargantuas I could get into more easily. 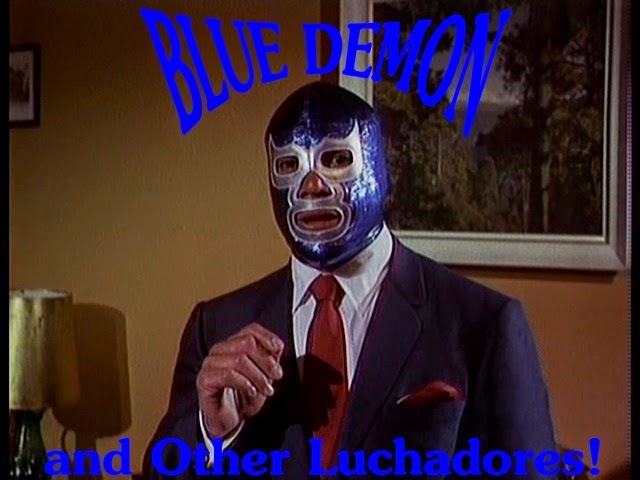 Wow, what a little cinematic oddity this is. I've never heard of it but it looks cool. But then again I'm not exactly well versed when it comes to Kaiju in the first place. @ Mac: I haven't watched all the episodes yet, but what I've seen i liked. Definitely enjoy the darker tone and agree about the tidal wave disaster sets of those early shows, backdrops and all. I have four or five discs of it but have only watched a handful of them; no subs, though. @ Sam: O'Brien pitched KONG VS. PROMETHEUS to John Beck (I think that was his name) who eventually got hold of the property and took to Toho where it became KONG VS. GODZILLA. The scripts for a Frankenstein themed movie were reportedly written in 1963 including the one 'vs. Godzilla'. The sketches for that Prometheus version look pretty cool, too. Personally, I think the movie would have been fine without the inclusion of Baragon, but does make for some crazy Saturday afternoon craziness. According to books on Honda, he wasn't too proud of either 'Frank' films, more so the second movie than the first. @ Aaron: Yeah, it's definitely an odd film, but a lot of fun if you like these types of movies. 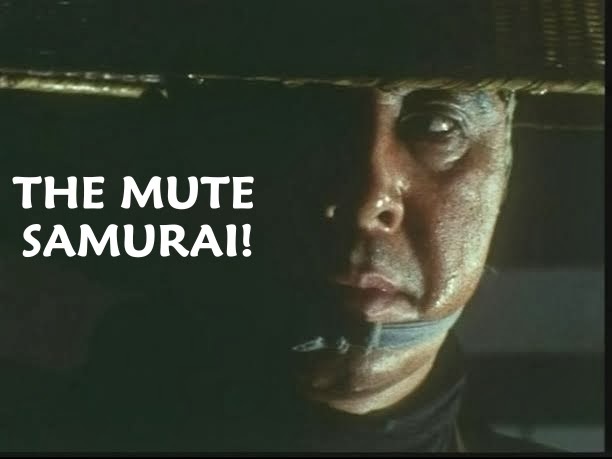 It used to come on TV a lot back in the day. A giant Frankenstein's Monster, definetly something only the Japanese would come up with! 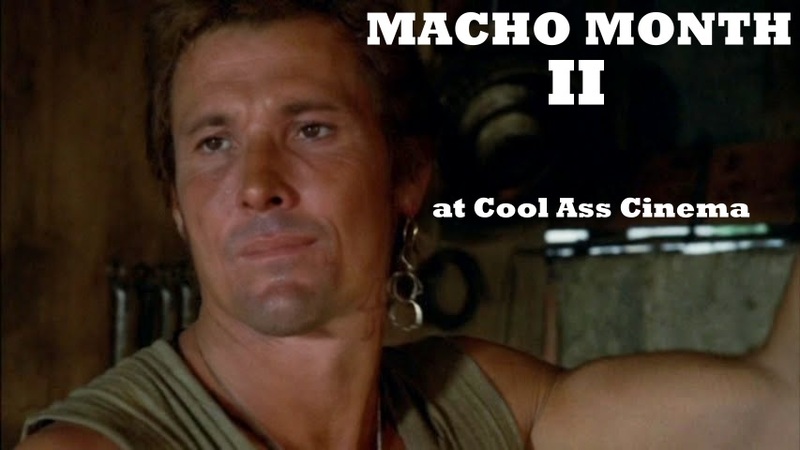 Lookin forward to seeing this offbeat flick! Wanted to see this since I was a kid - and still haven't got around to it. @ Fran: I think you'll like it. I know you'll definitely enjoy the miniature work here. @ Rob: Hey, Rob, how are you? One weekend when you're free--you, some popcorn, a coke and FRANKENSTEIN VS. BARAGON! AWESOME! I love Toho Kaiju flicks and this so happens to be my fave non-Godzilla monster brawl! Funny thing about Baragon, he'd gone "cuter" in the Millennium revival. Dog like persona and all! Hell, I thought they made him cute in both movies, lol.